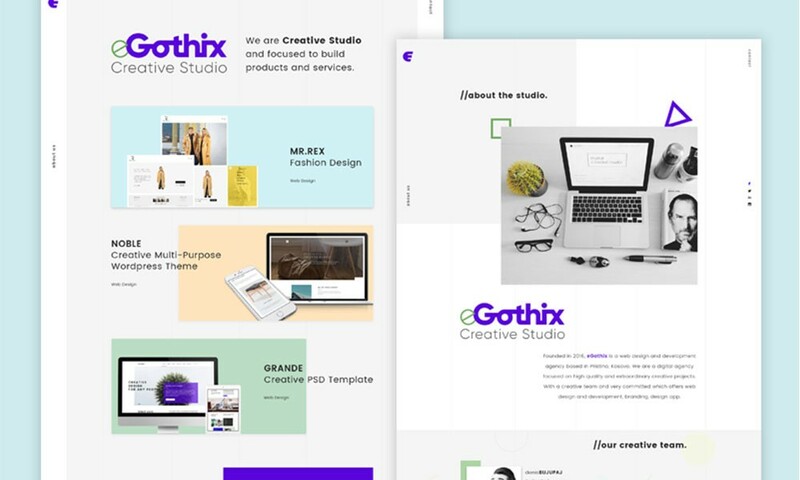 eGothix Creative Studio: Founded in 2016, eGothix is a web design and development agency based in Pristina, Kosovo. 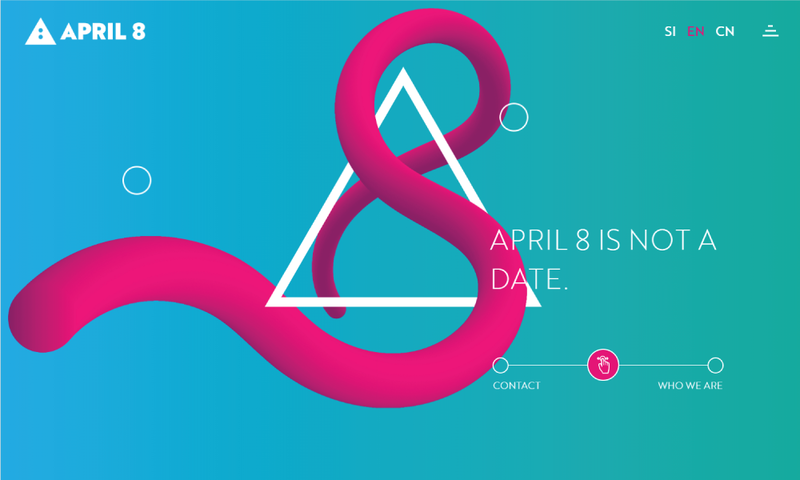 We are a digital agency focused on high quality and extraordinary creative projects. 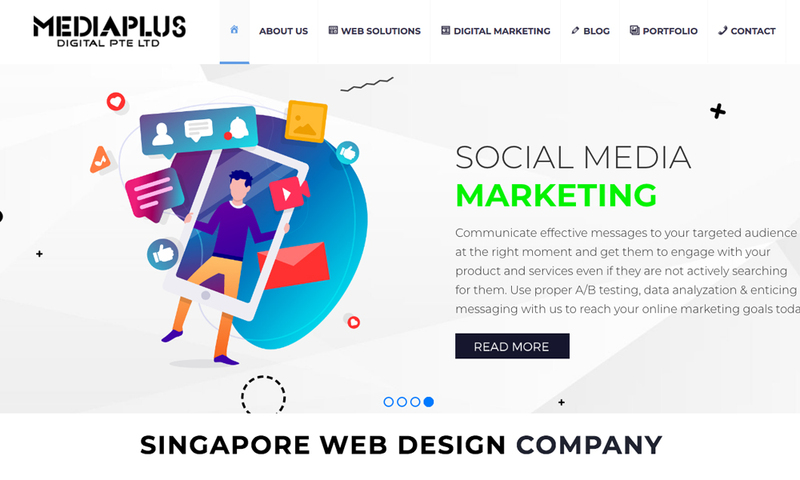 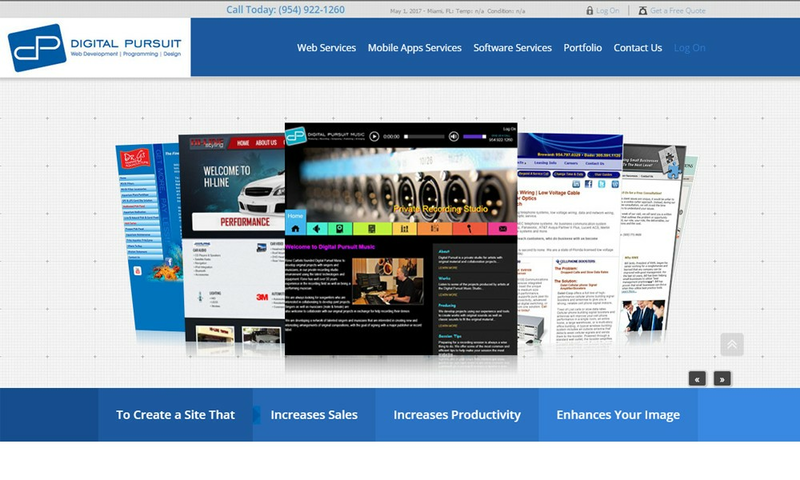 With a creative team and very committed which offers web design and development, branding, design app.